Most individuals in a relationship have experienced a disagreement with their significant other where they are left to wonder “what the (fill in the blank) just happened?”. Maybe the argument started off about something trivial like a cup in the sink or a light being left on but ended with questioning the love or trust within the relationship. It can be daunting and difficult at the end of an argument like that to know where to begin the repairing process. Do we have unresolved conflict? Often when couples argue and skip the discussion of understanding one another afterwards, one or both will internalize the negative residual feelings of the argument. When this occurs routinely, it leaves limited room for patience and forgiveness for more minor misunderstandings, creating opportunities for an explosive fight. This is also referred to as “kitchen sinking” or stacking unprocessed past issues on top of one another all in one argument, making it impossible to clean up. Do I have unresolved conflict? Sometimes we have to ask ourselves if we are asking too much of our partner. Are your expectations reasonable? Are you making all of your happiness your partner’s responsibility? Do you find yourself blaming, attacking, or criticizing your partner for past, unjust relationship experiences? Most importantly, are you allowing yourself to access your emotions and understand the source of your triggers and why you operate the way you do? If you answered no to the last question, your partner might be in a state of frustration and confusion because they are left trying to make sense of behavioral and verbal responses with limited information. Every argument is an opportunity to learn about yourself and your significant other; however, if you have not given yourself the freedom to revisit potentially transformative memories or past experiences, you are being robbed of the most important relationship of all: the one you have with yourself. After all, how is it fair to expect your significant other to protect you from your fears, insecurities, and triggers if you are unable to detect them within yourself? Self-knowledge must take place before your significant other can really know you. “Going there” requires vulnerability and patience. If you are feeling lost as to where to begin, consider seeing a therapist individually and then transition to couple sessions. Do I feel emotionally (securely) connected to you? Feeling securely attached to your partner is mainly characterized by 3 things: accessibility, responsiveness, and engagement. Gottman’s idea of turning towards versus turning away highlights one major way of establishing and maintaining a secure attachment. Turning towards your partner means that when they come to you, they are confident that you are accessible, that you will respond, and that you will engage in the conversation. The attachment of the couple is threatened when there is a pattern of turning away or turning against which can be described as unresponsive, dismissive, and/or careless reactions. As one or both of you begin to detect a lack of emotional reliability, distancing and withdrawal occurs, further damaging the attachment and leading to a downward spiral of critical and defensive disagreements. Conflict is an essential ingredient for a relationship to function and thrive. Understanding how to navigate the issues is a learned skill that takes time. 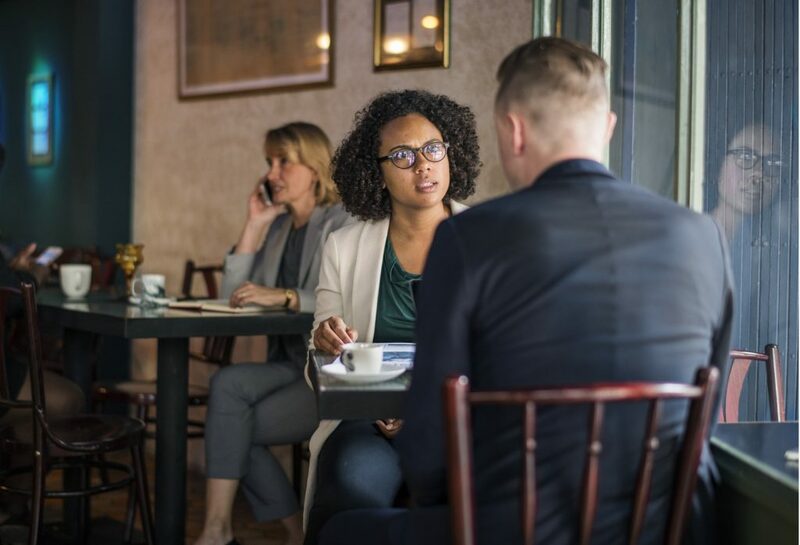 If any of the points above resonated with you, having a professional facilitate the conversations could potentially strengthen your communication, your ability to resolve conflict, and ultimately your attachment.